The scope of my blog is getting bigger and I want to share more! but I told myself I should only put up beauty-related things on my blog because it is intentionally established because of that things. 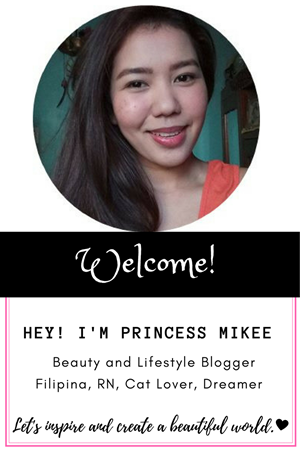 Then, I learned that I could do so much more, that I shouldn't hinder myself of sharing what I love because of the limitation I gave on my blog. So, I decided to change my blog's name and think of another name that would scope everything I want to share in the future. It was not that easy at first but then, I made it more personal and realized what really this blog is intent for. And it is for me! It is the compilation of what inspires me, of what I want to read, of what interest me the most. 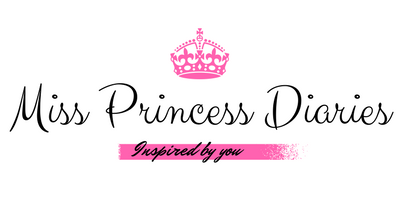 So finally, I choose Miss Princess Diaries since it is just an open diary to public of what I want to become and what I want it to be. It is all about me shared to everybody. All of my thoughts and ideas. It is composed of things I wanted to talk and share about. How about you? 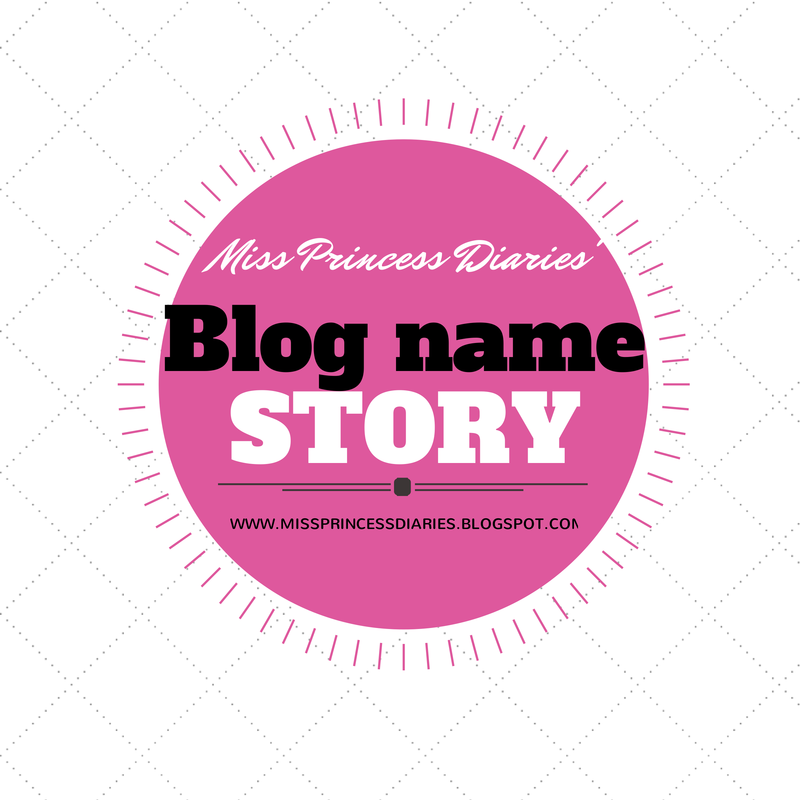 What is your blog name story? Share it with me too! Further reading: What to consider in getting a blog's name.